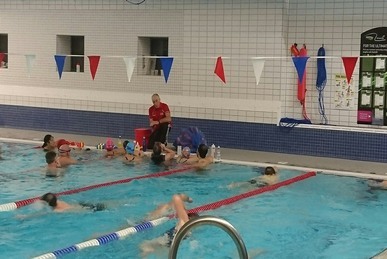 These swim sessions are for juniors and adults and all abilities are welcome. If you are looking for some expert advice and tips while having a well structured session then this is ideal. We focus on technique and providing tips to help improve your stroke. Currently there is a waiting list so please contact us for further details. This is done in half term blocks as listed below.